As much as one-third of all wild-caught fish imported into the U.S. may be coming from illegal “pirate” fishing operations, finds a new study. Illegal fishing is a massive industry—worth as much as $2.1 billion. 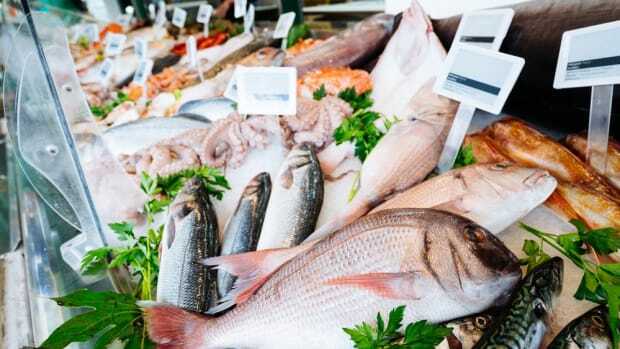 But it’s causing scientists to be concerned because there’s no government intervention to help reduce overfishing or to regulate it so that consumers know exactly where their food came from. 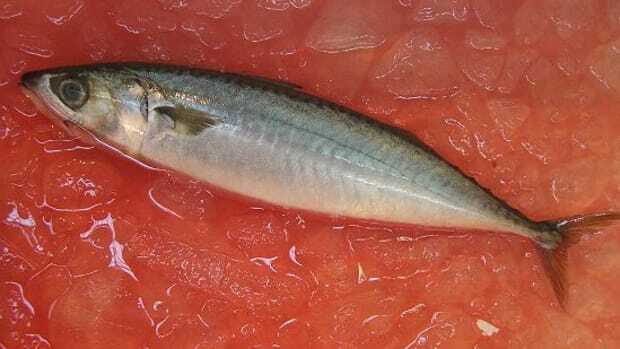 The study, published in the journal Marine Policy, looked at data on seafood imported into the U.S. in 2011, reports National Geographic. 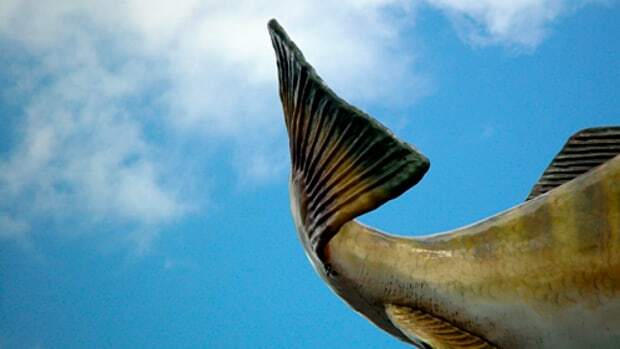 Study co-author and professor at the fisheries center of the University of British Columbia in Vancouver, Tony Pitcher, says the results surprised his team. "We didn&apos;t think it would be as big as that. 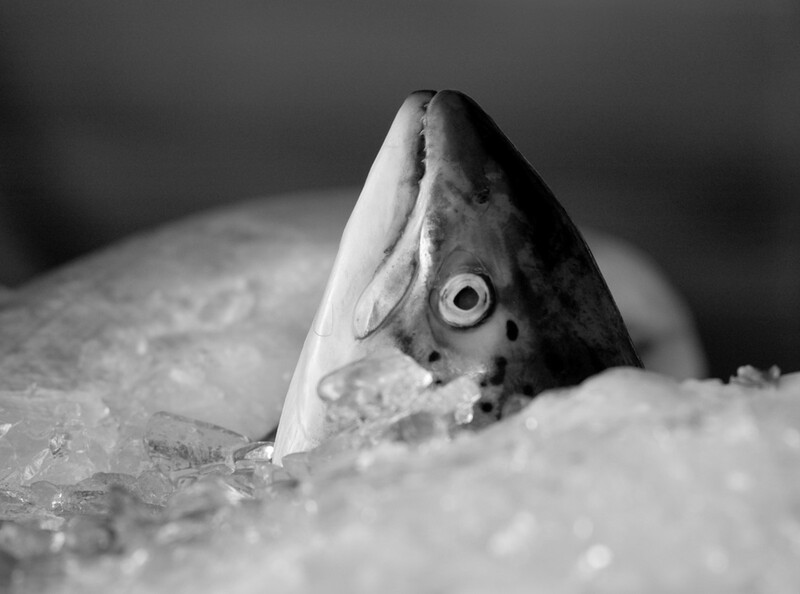 To think that one in three fish you eat in the U.S. could be illegal, that&apos;s a bit scary." 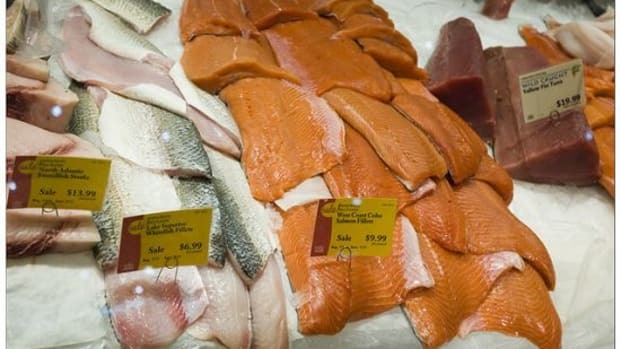 Less than ten percent of Canadian imports were illegal catches, as were clams from Vietnam and toothfish from Chile. The U.S. is the largest importer of seafood (tied with Japan), taking about 13 to 14 percent of the global catches, Pitcher noted. 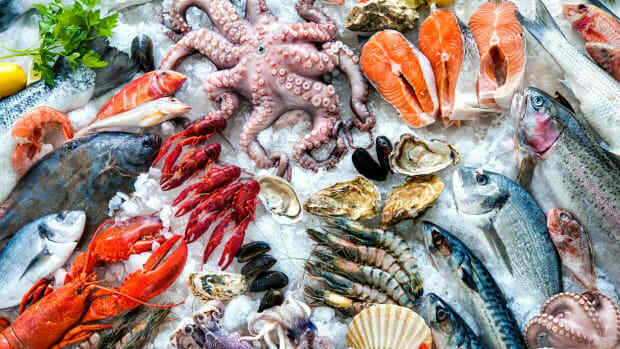 “Americans spent $85.9 billion on seafood in 2011, with about $57.7 billion of that spent at restaurants, $27.6 billion at retail, and $625 million on industrial fish products,” explained National Geographic. Close to 90 percent of all seafood sold in the U.S. is imported, and half of that is wild caught. According to the research team, pirate fishing "distorts competition, harms honest fishermen, weakens coastal communities, promotes tax evasion, and is frequently associated with transnational crime such as narcotraffic and slavery at sea." Pirate fishing puts significant stress on the world’s fish stocks, already struggling. 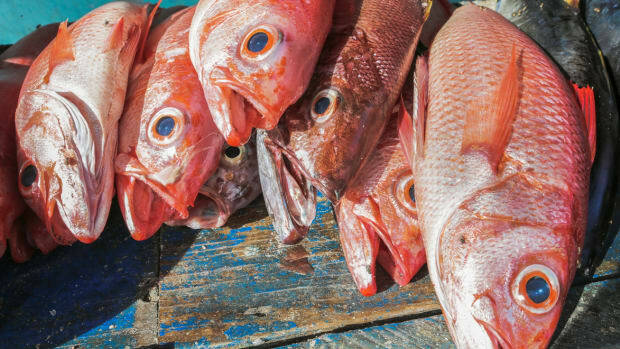 National Geographic notes that 85 percent of fish stocks “are already fished to their biological limit or beyond,” according to Tony Long, the U.K.-based director of the Pew Charitable Trust&apos;s Ending Illegal Fishing Project. "The ocean is vast, so it is very difficult for countries to control what goes on out there," says Long. 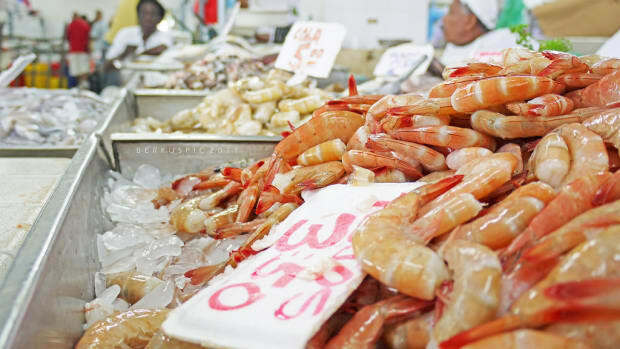 Pitcher says China is responsible for the largest lots of illegal imports, which handles most of the seafood consumed in the U.S. "In many cases there is no documentation there, so illegally caught stuff can be deliberately or inadvertently mixed in," says Pitcher. Connie Barclay, a spokesperson for the National Oceanic and Atmospheric Association (NOAA) Fisheries, told National Geographic, "We agree that [pirate] fishing is a global problem, but we do not agree with the statistics that are being highlighted in the report." 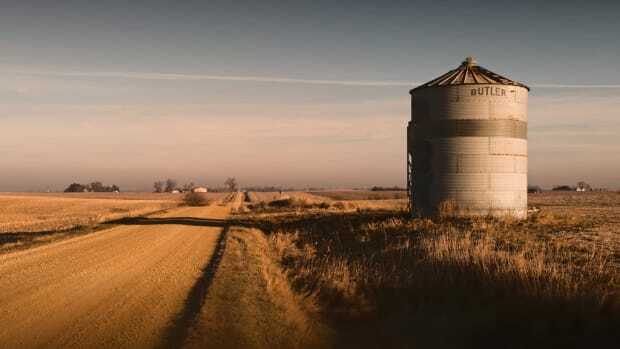 She suggested data were still too scarce to be accurate. She added, "NOAA is working to stop [pirate] fishing and the import of these products into the U.S. market."